Bugs And Snail With Background. Cartoon Vector Illustration. Royalty Free Cliparts, Vectors, And Stock Illustration. Image 25318010. 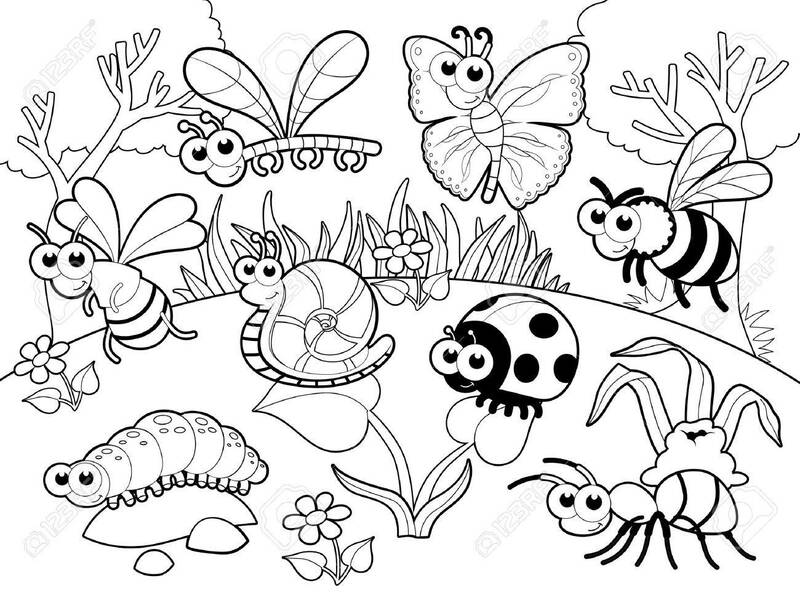 Vector - Bugs and snail with background. Cartoon vector illustration. Bugs and snail with background. Cartoon vector illustration.